Hot Pink, Extreme Push-up Molded Underwire Bikini Competition Suit B cup, Small bottom. Swimsuit High Waisted Vintage Style One Piece Retro Pin-up Maillot - Floral Print Bohemian Bathing Suit Swimwear - Unique Pretty & So Cute! Bride Swimsuit. Bride Bathing Suit. Bride Swim. 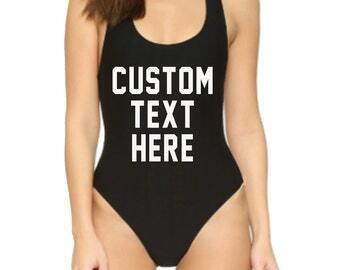 One Piece Swimsuit. 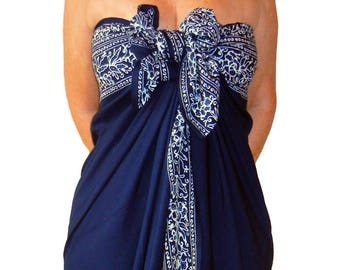 Bachelorette Bathing Suit. Honeymoon Swimwear.